The registration of foreign workers has been steadily increasing every year, with over 20,000 foreign workers recorded from 2011 to 2013, of which 10,000 workers have extended their work permits, even though the Government has implemented strict controls on foreign workers in recent years. Director General of Skills Development and Employment Department, Mr Phouvanh Chanthavong, said that the government has conducted data collection on foreign workers in an effort to better administer the labor force in society. 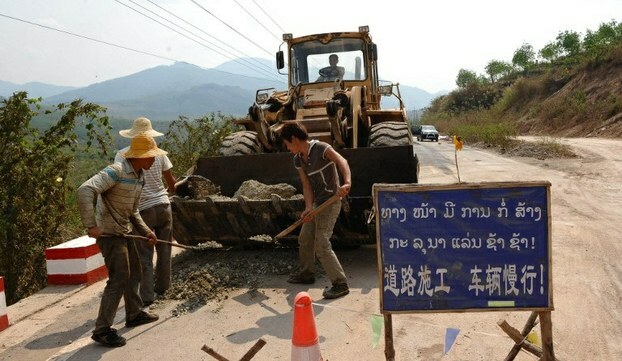 Each year, the number of foreign workers extending their permits for working in Laos has increased. The number of work and stay permit extensions has risen from over 4,000 in 2011 to over 5,000 in 2012 and 10,000 last year. “A foreign labor work permit is valid for one year and can be extended for four consecutive years,” Mr Phouvanh pointed out. Illegal foreign workers can request registration with labor and social welfare departments across the country. ????????????????????????????????????????????????????????? ????????????????????????????? 2011 ?? 2013 ???????????????????????????????? 20.000 ???. ????????????????????????????????????????????????? ?, ??????????????????????????????????????????????????? 10.000???. ????????????? ?, ?????????????????????????????????????????????? ??? ???????????????????????????? ?.